Although our seafood is sourced from all over the world, each product has its own benefits for each customer. We have a strong relationship with all our suppliers to allow to ensure we supply only the best seafood. We have a large array of products that come with stories to accompany their journey from the sea where they were caught or farmed to the plates of the customers. 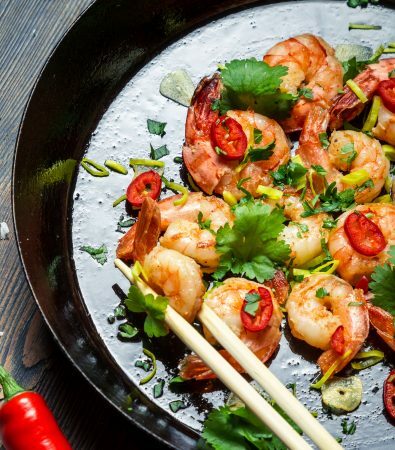 Sustainably farmed in the tropical climate of the Mekong Delta in Southern Vietnam, our Black Tiger prawns are reared over a 6-month life cycle and are farmed in natural non-intensive farms. Black Tigers are distinct for their deep dark colour when raw and bright stripped red shell when cooked. They are perfect as a special occasion, over Christmas, Easter or cooked on the BBQ during summer. 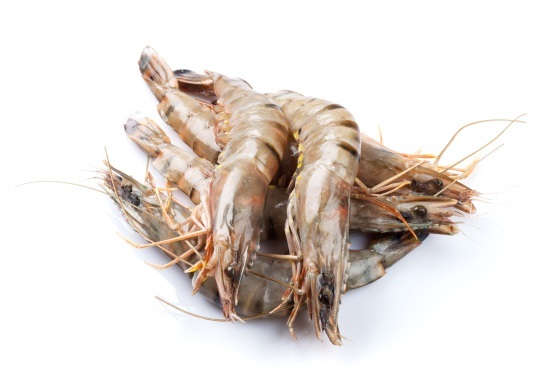 Wild caught off the coast of Argentina, these shrimps have made a big impact on the UK market. Caught by day boats, the Head-On variant are frozen at sea. We also stock easy peel and peeled & deveined options that are deliciously meaty and full of flavour. Often compared to Lobster, this species is bright red even prior to cooking – making them a statement protein to any meal. This species is currently undergoing a FIP to confirm it’s sustainability rating with suspected MSC assessment on the fishery in summer 2019. 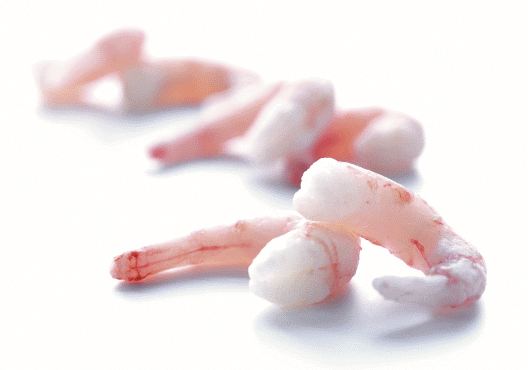 Sykes source some of the finest Coldwater Prawns in the world. Packing in our own dedicated UK based production facility, we are one of the largest importers by volume in the UK. Sykes’ holds market leading levels of product conformance, safety and sustainability. 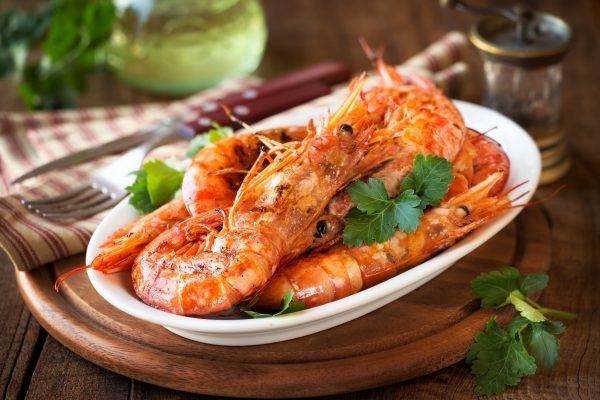 Our Coldwater Prawns have the option to be MSC certified meaning that would not only have their firm texture and meaty taste, but be highly sustainable too. There is a significantly short time span between catch and process, ensuring that our customers get the freshest and highest quality product. At Sykes, we are proud of our vertically integrated supply chain, spanning Feed, Hatchery, Farm, and before Final UK Production. Product supplied in either Raw or Cooked formats are processed in our UK based facility – the first European plant to achieve BAP status. 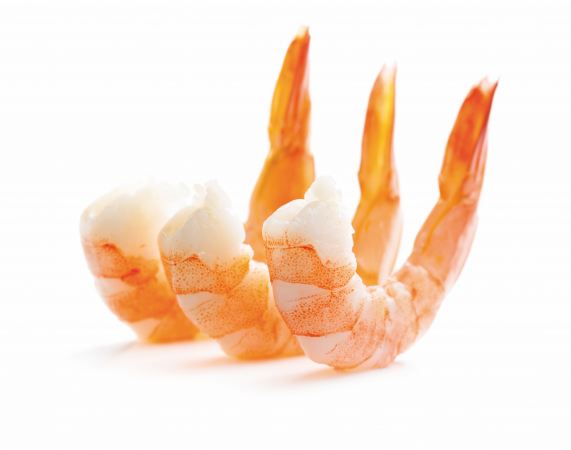 We have a variety of formats available including Easy Peel, Peeled and Deveined, Tail-on, and Cooked. 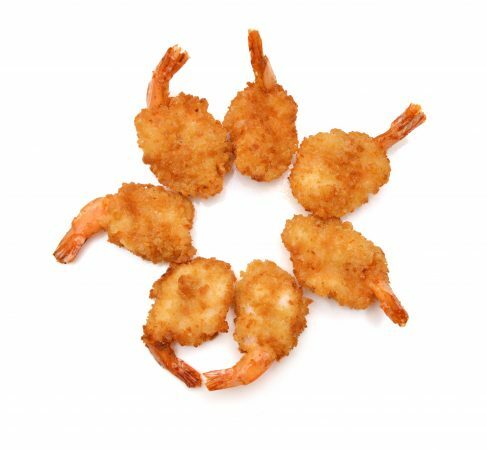 They are a perfect accompaniment for almost any meal as they hold flavours well, particularly if coated in marinade. Options Available: Tempura Pre-Fried, Filo Wrapped, Breaded Butterfly, Panko Breaded, Lemon Grass, and Hot & Spicy. 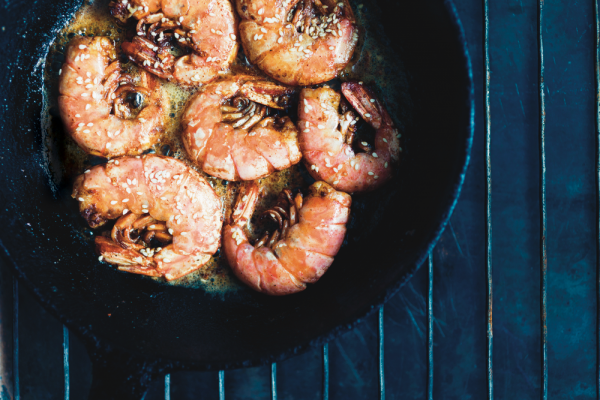 Why not try one of our Added Value Prawns recipes? 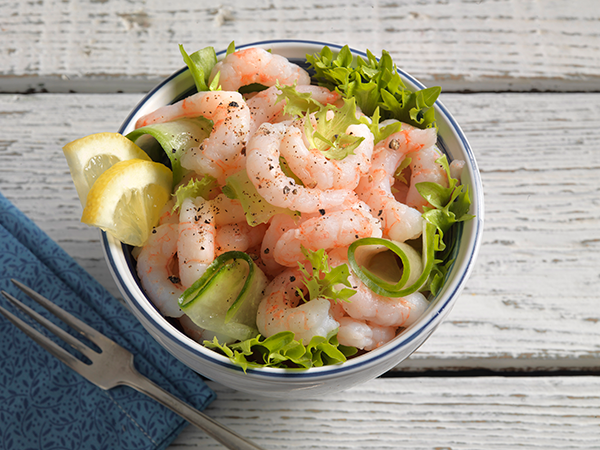 At Sykes, we see great potential in working to new products and targets to add value to our Warm Water Prawn offering. All our production facilities across South East Asia are small range and highly regarded, each approved to the highest industry accreditations. We ensure to work jointly to develop innovative and unique options for each market sector. 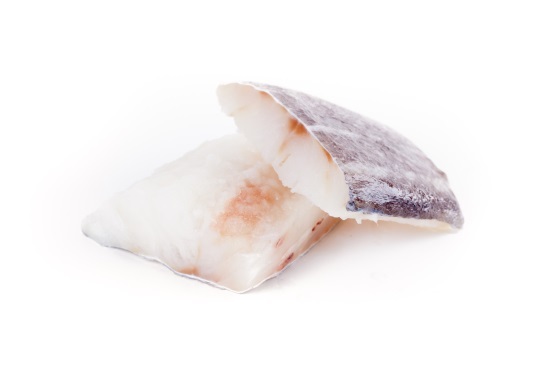 Our Frozen-at-Sea fish represents the best quality by prime cod and haddock being headed, gutted and filleted within moments of catch. Thus, retaining the natural freshness and texture of the fish. 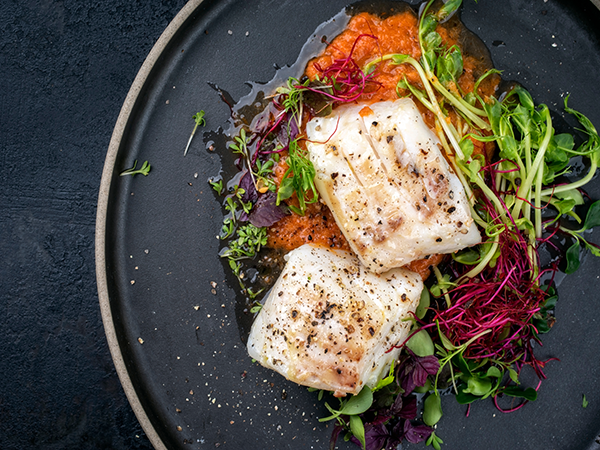 Our delicious Atlantic Cod is caught from pollution free waters. The catch is then filleted and frozen within hours, on board the trawler, ensuring you serve only the freshest, finest fish. There are a variety of sizes and skin-on and off options too. 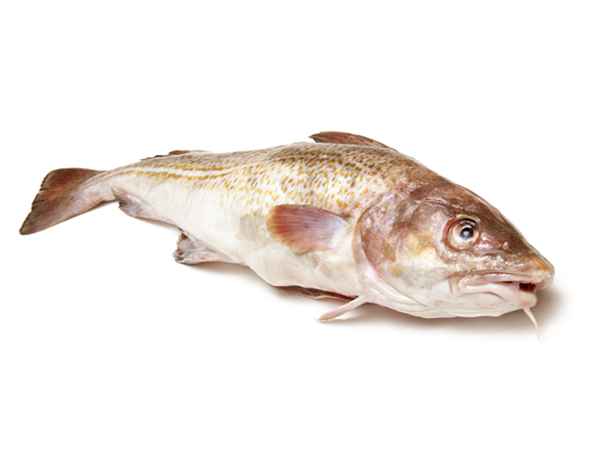 We also stock Pacific Cod that is filleted and frozen on board the trawler. It has a more mild and savoury taste and has been a favourite, particularly in the British Fish and Chip industry, due to the thickness of the flakes in comparison. All species of Whitefish are sourced sustainably and within strict quota guidelines. We have our own quality control staff in each supplying country, who are always on hand to supervise all productions ensuring that exacting specifications are matched. The supply chain is very carefully controlled, from the sourcing of raw materials to our partner factories, through production to onward shipment and finally to our UK based coldstore. We stock a comprehensive range of species supplied and can ensure all year-round availability as we manage seasonal trends. We only allow natural prime whitefish; no additives or treatments are allowed. 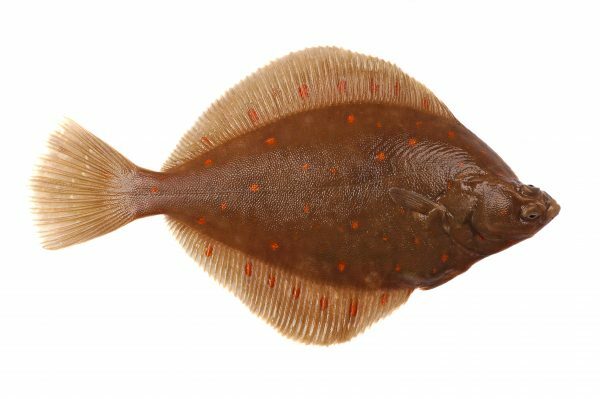 Flat fish are exactly as the name describes — flat! There are over 700 species in this category and can be found across the world in both tropical and cold waters including fresh. Flat fish have been found in fossil form dating over 50 million years old. 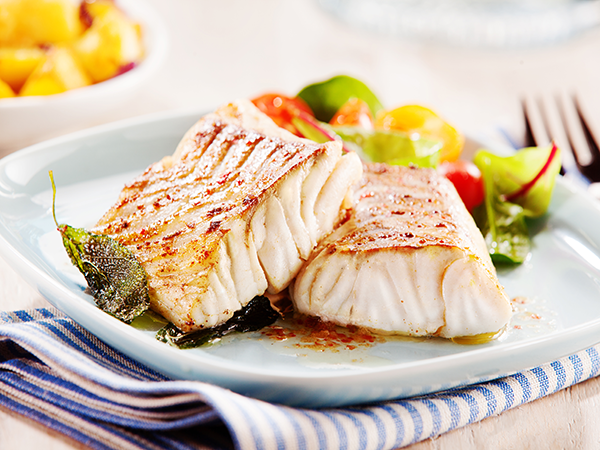 The flesh of Flat fish is as unlike most white fish due to its texture and flesh being so lean, this means that pan-frying or grill tend to be the best methods of cooking. Sykes’ Plaice and Lemon Sole are wild caught in the North Atlantic Ocean and then filleted before frozen. They come in a range of sizes to suit all requirements. 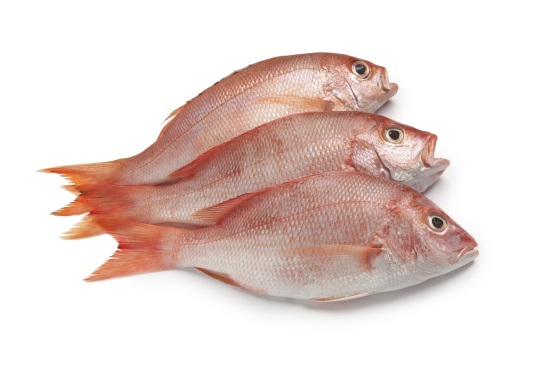 From Red Snapper to Red Mullet, exotic species have grown in popularity over recent years as the market broadens its appeal and availability becomes more accessible. Sourcing these products is challenging and the supply chain complex. We work with a network of proven producers who share the same ethos as Sykes in terms of the quality expected and the technical requirements we value. All Sykes’ Red Snapper is Long Line Caught and produced Frozen on the day of catch. Sykes’ Tilapia is BAP approved, demonstrating a highly sustainable supply chain. Year round availability is possible given our strong relationships. There are many underutilised species of exotic fish and at Sykes we consistently try to introduce these into the market by the help of our New Product Development team. 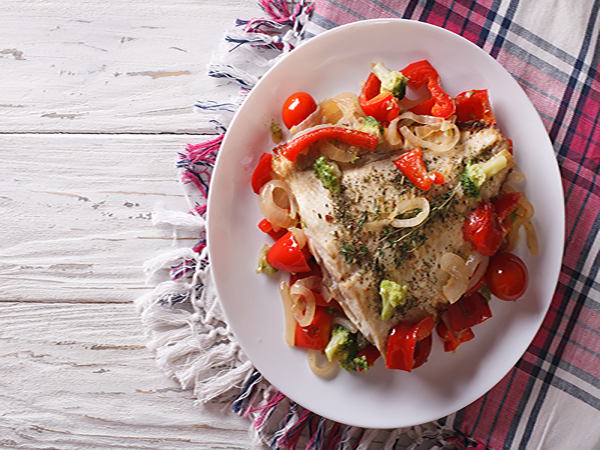 Why not try one of our Exotic Fish Recipes? Why not try one of our Pelagics Recipes? There are 11 known fish species in the Pelagic category, of which we are proud suppliers of three from sustainable source. 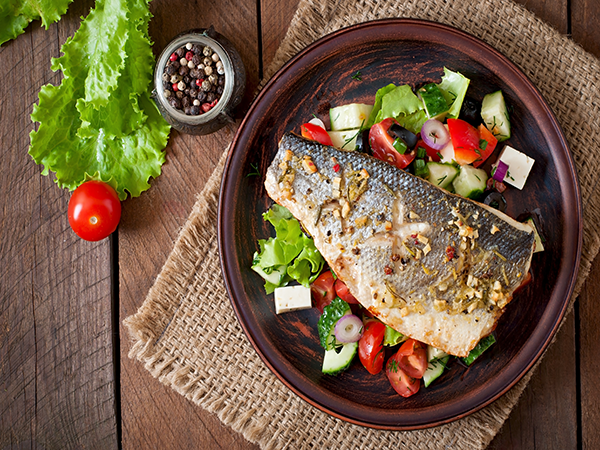 Sykes’ Seabass and Rainbow Trout is farmed in the rich warm waters of Turkey. This environment perfectly replicates its natural life cycle with fresh and fast flowing water. All elements from hatch to harvest are done with care and attention so to keep the standards high. 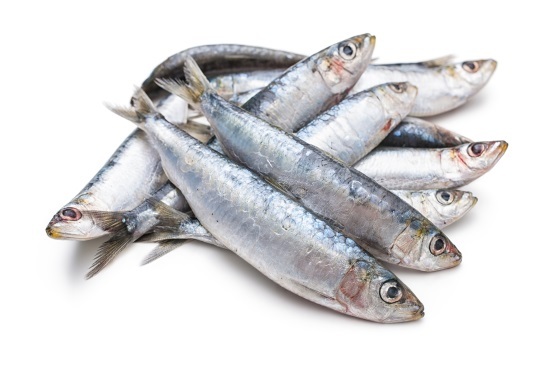 Our Sardines are caught in the English and Bristol Channels and are MSC accredited, meaning they are not only freshly frozen in the UK but sustainable too. We take great pride is supplying a range of Game Fish options all expertly and carefully sourced from our global partners. 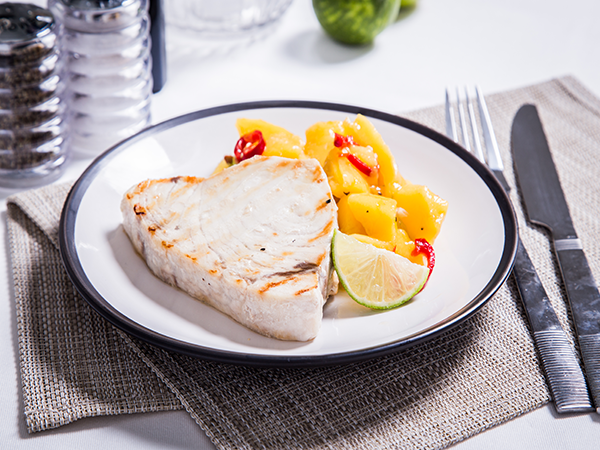 Game Fish such as Tuna and Swordfish represent excellent eat quality offering wonderful textures and the ability to take on a myriad of flavours through sauces and marinades. Both species are wild caught by Poles & Line or Long Lines, filleted and then frozen. 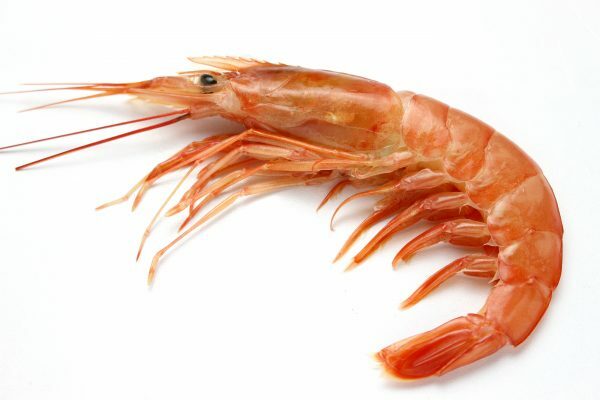 The high oil content and firm flesh allow these species to be regarded as the healthiest species for not only the consumer but for the ocean too. 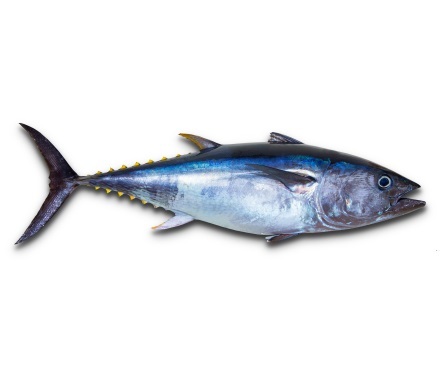 Our Tuna is proudly accredited as Dolphin safe. 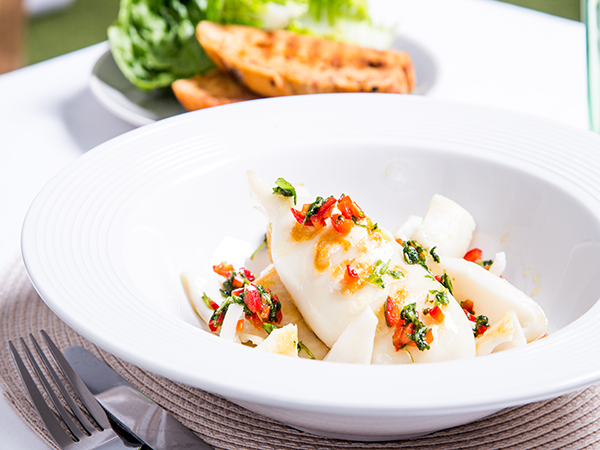 Why not try one of our Cephalopods Recipes? The volume of Squid sold in the UK increases each year as consumers learn more about the flexibility and excellent value it offers in a range of meal applications. Nowadays Squid can be found on almost every restaurant menu. 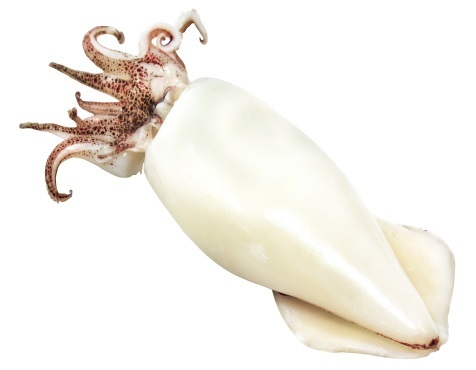 Sykes for many years have championed the Cephalopods family and have a wide range of products that fit the needs of retailers, foodservice operators and manufacturers alike. Each year we are handling over 2000 tons of Squid products from Tubes to Stuffed Baby Squid and everything in between, so you can be sure that whatever it is you need we can help. Our Octopus is something we want to shout about as Sykes’ Octopus is frozen quickly after catch and the freezing process helps to tenderise the flesh. This should take the fear out of cooking! 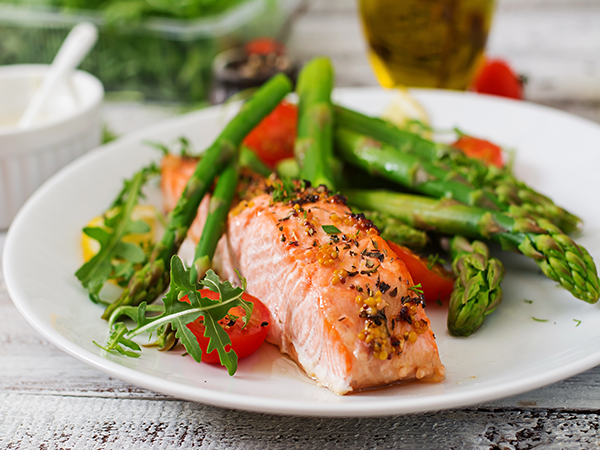 Salmon is growing to be one of the most popular seafood in the UK and therefore we are keen to ensure that the demand is fulfilled in multiple specifications from sustainable sources. 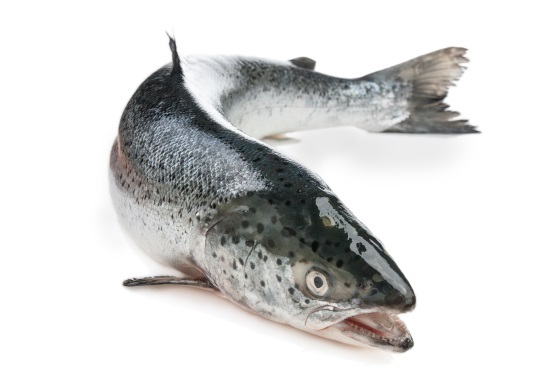 We provide frozen Salmon proportions which are vigorously assessed to the highest standards. Responsibly farmed in environments that mimic Wild Salmon, for high quality and availability all year round. 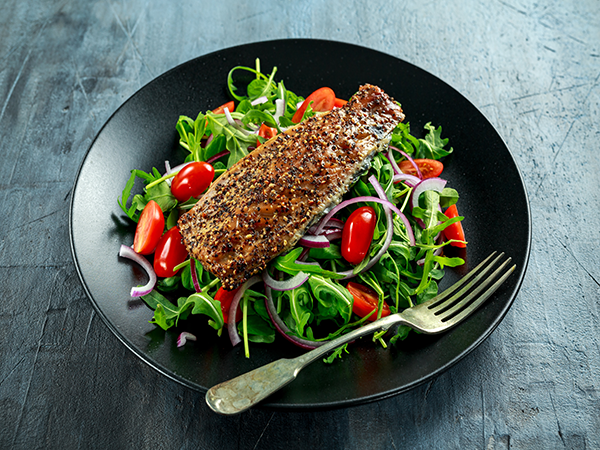 All our Salmon is produced to market leading material to include zero glaze, individual vac-packed and centre cut deep skinned portions. We also sell a range of formats from portions, to sides, to whole fish. All of which the majority of our Salmon is responsibly farmed in Scotland and Norway. Salmon is most distinctively recognised by the colour of its flesh and is eaten throughout the year at all meal times. 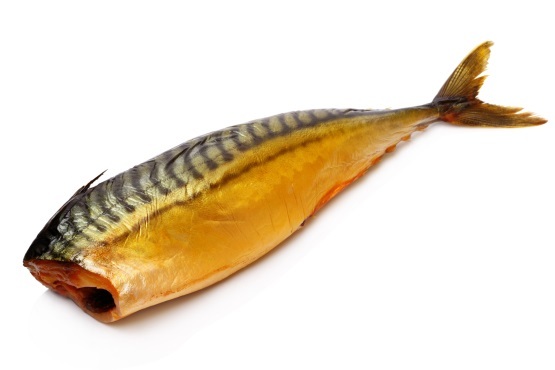 Sykes offer a full range of smoked fish products encompassing all major smoked fish species, in a variety of packing configurations to suit all market sectors. Many of our smoked products are sourced from UK producers using traditional artisanal methods. Smoking was originally introduced as a method of curing fish and has been used throughout history. Although it is no longer used as a preservative it is still enjoyed by many for the unique taste and flavour. Today, there are two main methods of smoking fish, hot and cold. The cold smoking method is the more commonly used technique; however this is primarily due to the levels of Smoked Salmon eaten by consumers. It is a gentle infusion of smoke and fish without inevitably cooking it. On the other hand, a hot smoking method is what it says on the tin; hot smoke which cooks the fish throughout. 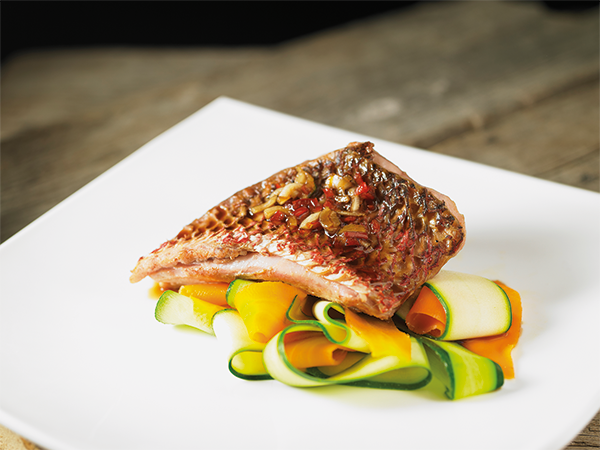 Sykes have selected all the finest raw materials of fish before coating with our own traditional recipes. For this range, we take our prime whitefish sourced from our partner vessels and factories globally and then coat them in the UK. 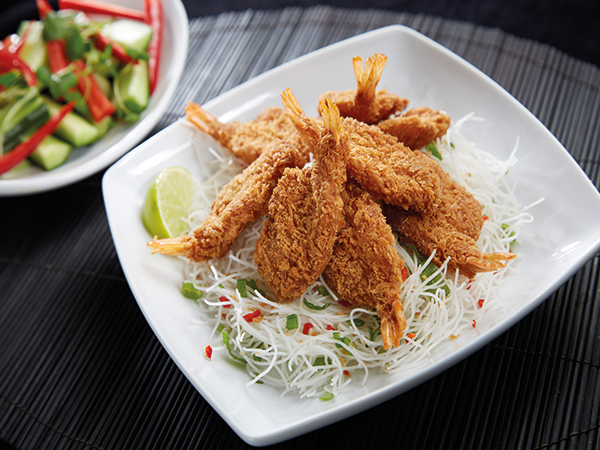 This allows Sykes to have the best of both worlds when supplying the breaded and battered options. 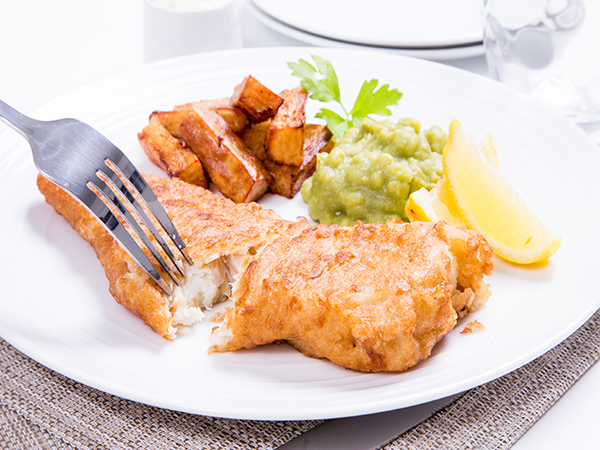 With 2 way cook options (oven bake and deep fry), high quality fish and just the right crumb to core ratio, making Sykes’ coated fish range one of the best in the market. 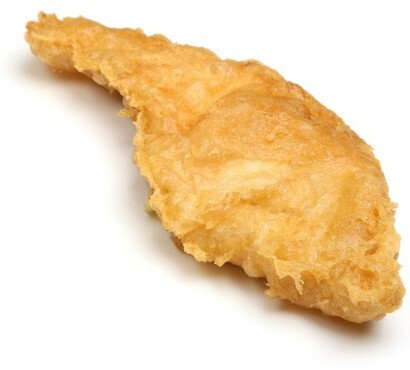 The battered range is a popular option for everyone, and represents quality, convenience and value for money. Both coating options are sold in count packs, to allow for accurate menu costing. 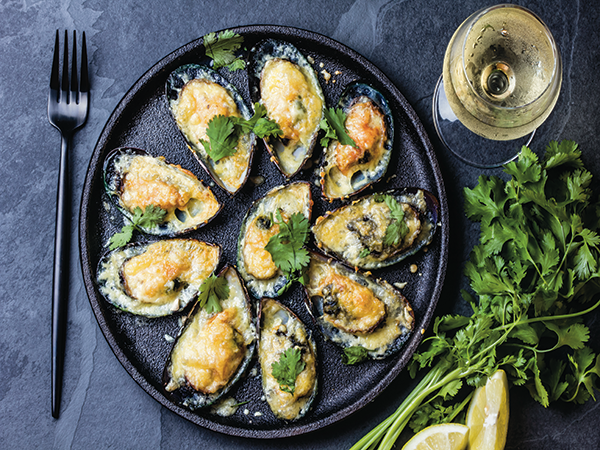 Why not try one of Molluscs recipes? At Sykes, we have a wide range of products supplied in the mollusc category, from Whole Shell, Half Shell and Meats. We have a range sustainable accreditations from MSC to Organic Certification. Due to the diversity of Molluscs and the abundancy of the different species along the worlds coastline, we have year-round availability of Molluscs. The taste of molluscan food can differ depending on the person, as some people consider a large variety of molluscs edible delicacies whereas some people are highly allergic. 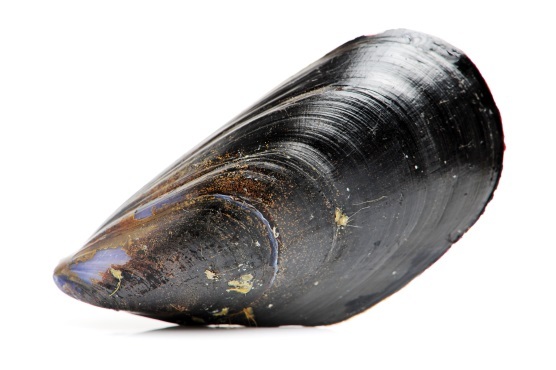 Mussels especially are an excellent source of Zinc and Vitamin B12. The method of cooking molluscs differs depending on the culture, an example in Europe is Mussels and French fries – a firm favourite in many restaurants.